In today’s tutorial, we will build a password strength meter in React using the zxcvbn password strength estimation library. Read on to get started! 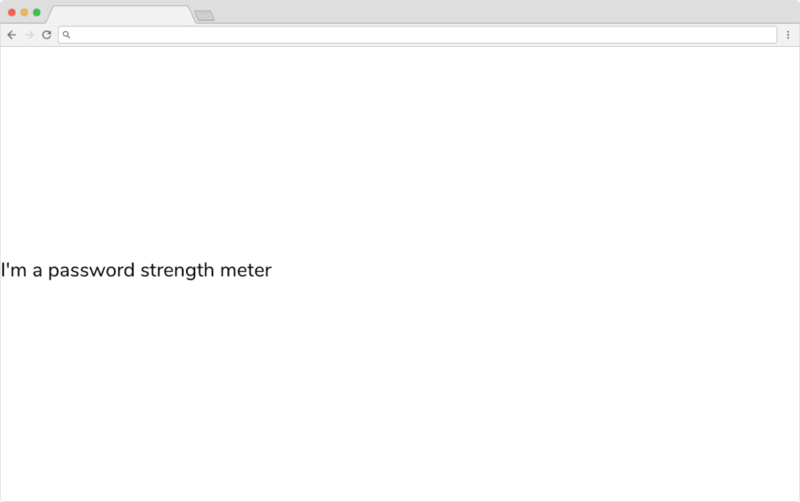 Our finished password strength meter in React. 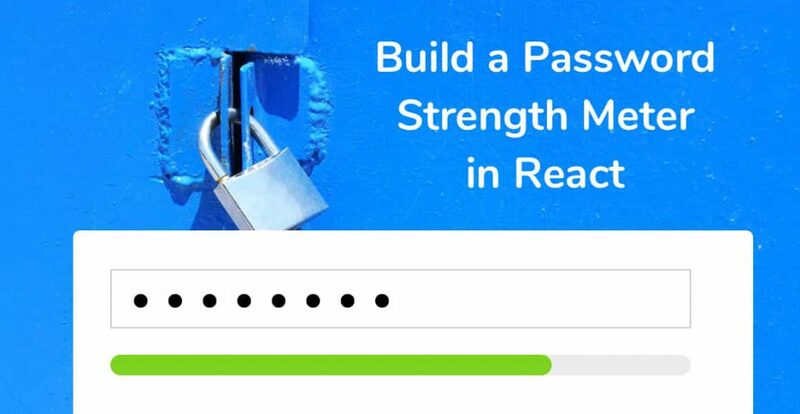 Try the live version of our Password Strength Meter in React. You’ve all seen password strength meters before on app sign-up pages, hovering underneath the password input field. So, what’s their purpose? A password strength meter’s purpose is to give the user visual feedback as to how strong their password is as they’re typing it out. Password strength meters are a vital aspect in securing your modern web app. Without it, your users will probably use ‘hello123’ as their password, or even worse, ‘password’. As always, let’s create a new React app using Create React App. If you don’t know what this is, head on over to the Create React App Github repository page and follow the instructions for setting up a new React project. Come back here when you have the base app up and running. 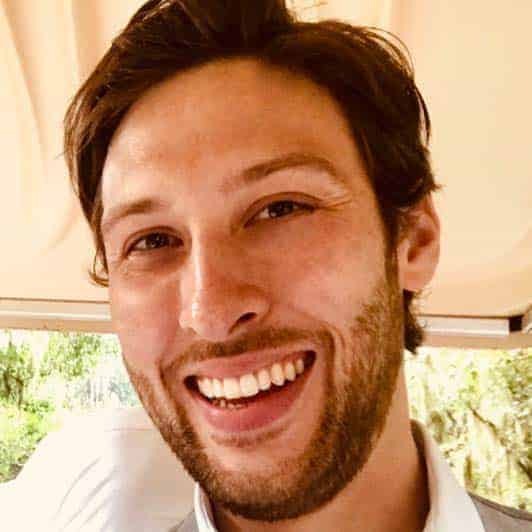 A brand-spanking-new React App, created using Create React App. The password strength estimation library, Zxcvbn, takes a single string (the password) and returns an object with a number of useful options related to the strength of that string. Dropbox uses zxcvbn on their web, mobile, and desktop apps. Navigate to the root of your new React project, open a terminal window and run the following command to install zxcvbn. 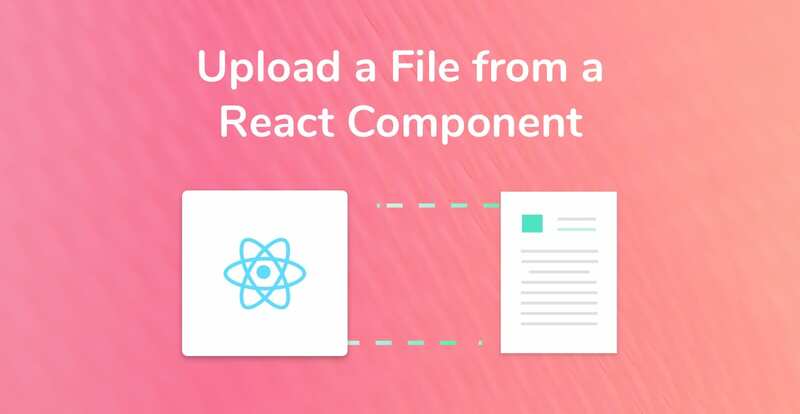 Remember to use title casing for the file and component name whenever you create a new React component. It’s a standard naming convention in React! 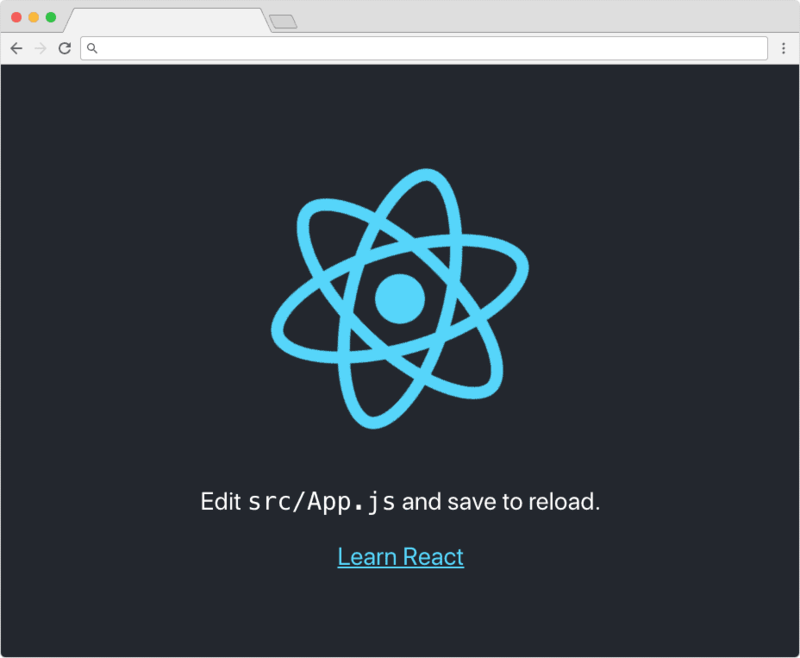 We’re importing React and the named export ‘Component’ from the react library. 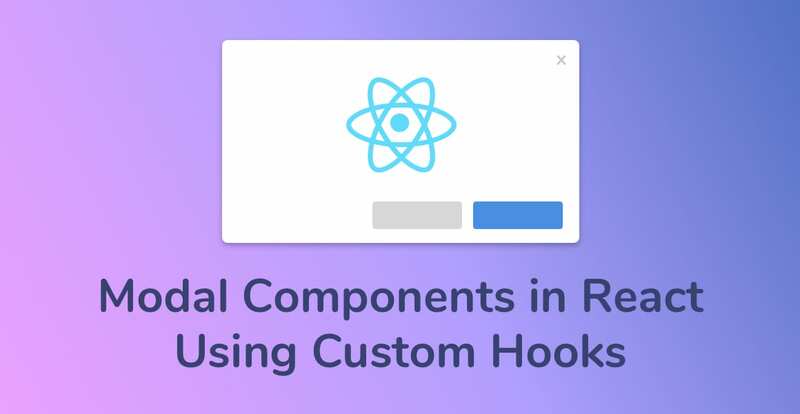 This means we can create a React class component. We’re importing the .css file ./PasswordStrengthMeter.css which contains all of our styling for our component. Finally, we’re defining a new class named PasswordStrengthMeter which has one method, render. This is rendering a single div with some text, just to show to us that the component is working. Save your PasswordStrengthMeter.js, and open up App.js. This is always the example component created for us whenever a fresh Create React App has finished running for the first time. Inside App.js, import our PasswordStrengthMeter component at the top of the file alongside the other import statements. Finally, insert the <PasswordStrengthMeter /> component tag inside the render method of App.js. Our bland looking Password Strength Meter. Don’t worry, it’ll look better soon! Great! We’ve got a ‘working’ component that’s being rendered in our App.js component. Before we move on, let’s stop and think about how we want to architect the password strength meter react component. I’ve seen other password strength meter libraries that are both an input element AND a password strength meter. You’re creating a dependency between the input field and the strength meter. You’re not making your component flexible. What if we wanted to use another type of input element to enter our password? We couldn’t. Those two points are similar, but I hope you understand what I’m getting at. Basically, let’s just create the strength meter not the input field. That means that we need to pass a password string to our PasswordStrengthMeter component for it to know what to run through zxcvbn. We’ll do this using props. Give our component state, with a property called ‘password’. Add an input element of type password, and attach an onChange handler to it which sets the state to whatever the value is. Pass the password property from our state to the <PasswordStrengthMeter /> component through a prop called ‘password’. Before you save and jump back over to your browser, we need to test that we’re getting the password in our PasswordStrengthMeter component. I’m a big fan of destructuring props and state. Destructuring allows you to refer to prop and state values without having to write this.props.value or this.state.value every time. This isn’t a great password strength meter. In fact, it’s the opposite of one right now This is where zxcvbn comes in. Create a new constant called testedResult and assign it to the value of zxcvbn being passed the password string. We’re almost there, but missing one crucial element: the strength meter itself! The progress HTML element is the perfect use for this. It takes two attributes: value and max. Insert a new Progress HTML element above the label and pass testedResult.score into the value attribute, and 4 into the max attribute. We’re passing 4 because that’s the highest value returned from the zxcvbn library, so the progress element will be out of 4. Save the file, jump back to your browser and type a password into the input field. Watch the progress bar fill as you type! We’re almost at the finish line. Technically, our Password Strength Meter in React is working, but it could be better. We don’t want to display the actual password that’s being typed. Instead, let’s show a handy label telling the user how strong their password is. This makes the Password Strength Meter a little more human-friendly (so we get top marks for UX). 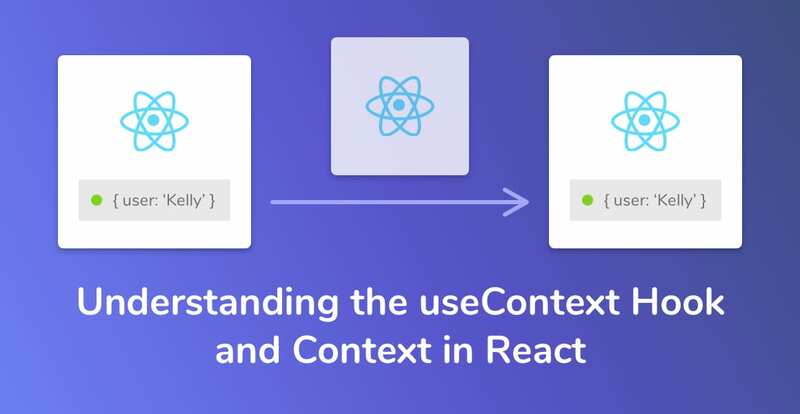 I’m a big fan of focusing on the user experience when it comes to creating React components. Our Password Strength Meter is good, but adding some color would really improve the user experience. Let’s change the color of the progress meter by applying a CSS class to the progress element depending on the return value of the createPasswordLabel method. Save, jump back to your browser and enter in a password. You’ll now see a colorful, user-friendly password strength meter. Well, that’s it. I hope you’ve enjoyed following this tutorial to build a password strength meter in react as much as I’ve enjoyed writing it. The full source code can be found over on the Upmostly Github repository for this project. As always, leave a comment if you have any questions, issues, or just straight up enjoyed coding this. See you next time! Thanks, Dwanye! We don’t mind one bit. Feel free to convert more of our tutorials to the Aurelia framework. I hadn’t heard of it until now, so I’ll go and check it out.